INVESTMENT OPPORTUNITY – Twenty Percent Ownership in Popular Rio Nightclub located in Zona Sul. For Sale: twenty percent partnership in popular Night Club located in Humaita, Rio de Janeiro. 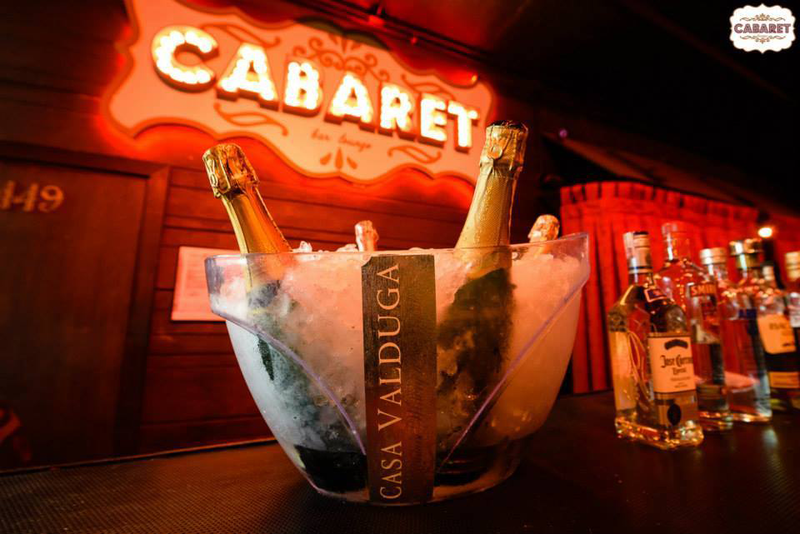 With its Retro Paris Cabaret Retro design, Cabaret Lounge is one of the most popular champagne clubs in Rio de Janeiro. Featuring pop rock, top hits music, popular guest DJ’s, popular themed parties and popular venue for partiers, this is a great investment opportunity for foreigners in Rio de Janeiro. For more information call David at 21 999474607 or email us at: shayf2001@yahoo.com.